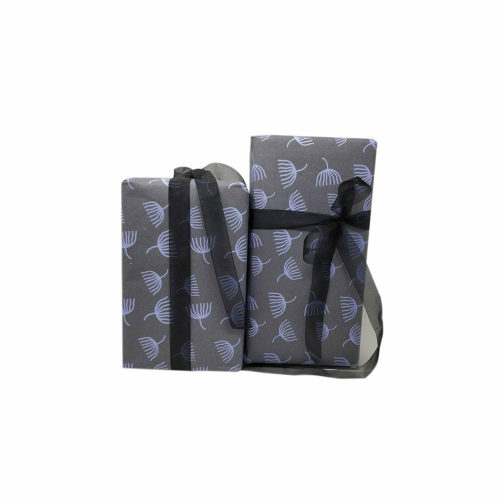 Screen printed gift wrapping paper-blue paper, turquoise green tamarind leaves print. 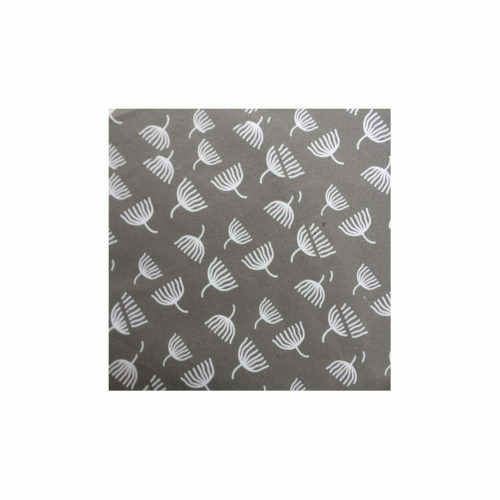 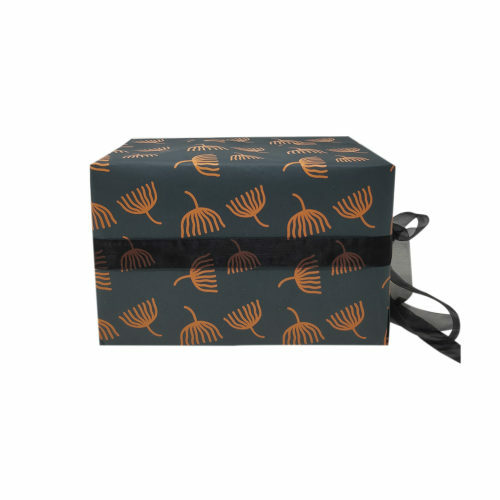 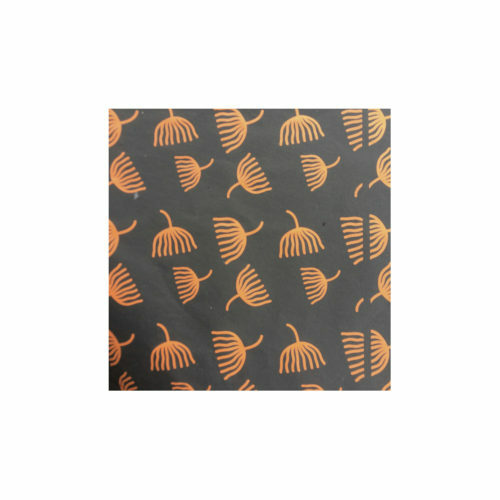 Screen printed gift wrapping paper – coffee green paper, off white tamarind leaves print. 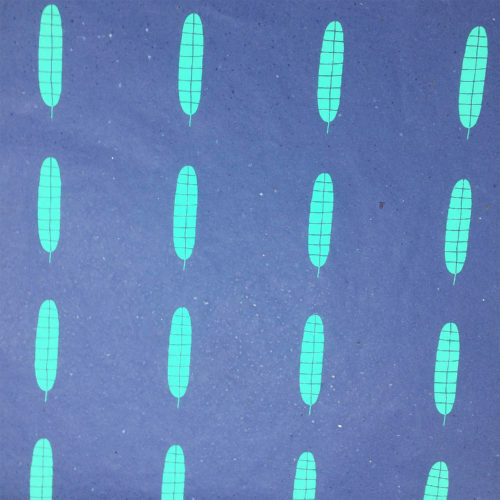 Screen printed gift wrapping paper – coffee green paper, pink fish print.